Reviews of Just Like That! If You Want Your Life to Take Off, Ditch the Logic! Is This Keeping Your Quantum Leap From Happening? 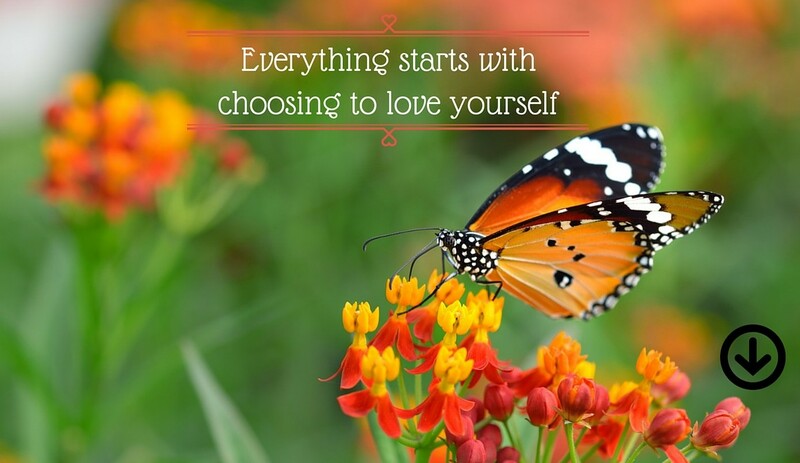 Are You Living the Life You TRULY Want? Your book is amazing. I have read a few books along these lines and I will say that I have actually discontinued reading them. But yours I am REALLY attracted to..It's like love...lol..Just wanna get that highlighter out and mark this beautiful book.. I am learning to stand tall and proud, bold and strong and take life by the horns and surge forward....Oh wow..Thank you , thank you , thank you...Beautiful Lady"
"The best book I have read in the last five years. 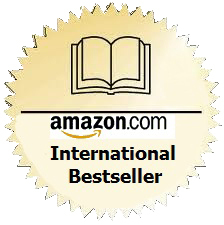 "Your book is the most inspirational book I have ever read. Thank you so much for a wonderful book, which I now refer to as my bible." 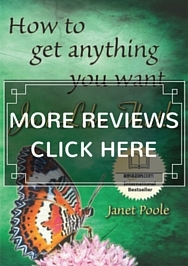 "This is the most inspirational, life changing book, I have ever read. I didn’t want to put it down. It flows from start to finish. This book simply answered a lot of my questions. 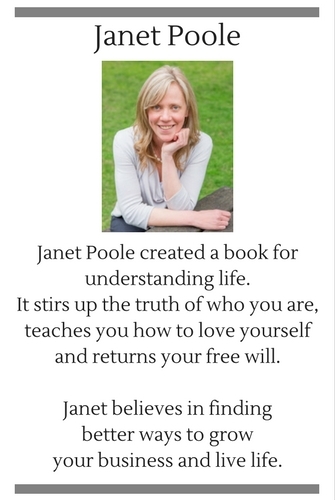 Thank you Janet for writing this brilliant book." "I am going to buy this book for everyone I have to buy a present for in the future. I think it's the best present I could give to anyone that I am close to and love. I just wanted to let you know how grateful I am to you for the difference you have made in my life already." "Thank you for a wonderful book. I have loved every word written. I am now living in the moment, letting go old baggage… Very grateful to have this book enter my life. Let the magic begin!" "... the only self help book that anyone could ever possibly need." Reprint permission: You are welcome to reprint any of my posts and articles. However, please credit me as a source with the following paragraph: Reprinted from www.janetpoole.com. 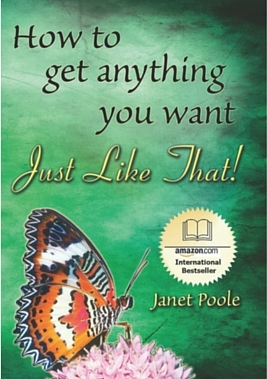 Janet is author of the book 'How to Get Anything You Want - Just Like That! '.